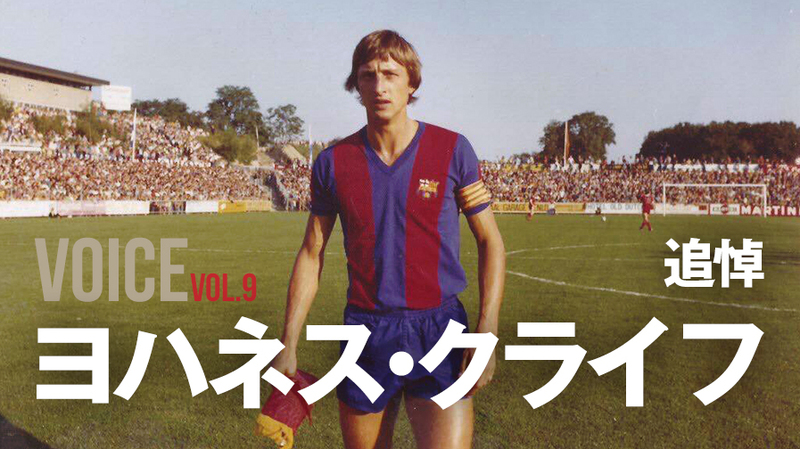 I’m so sorry to hear about Cruijff’s passing. I was surprised because you were fine when I met you in Barcelona three years ago. Thank you for all things and my condolences go to the whole family. on the loss of your special person. © 2011 - 2018 HONDA ESTILO inc.